How Can Large Institutions Cook Seasonally? Please mark your calendars for a Member-Owner Meeting on Wednesday August 21st at 7PM. At this meeting we will be discussing current co-op operations, financials and the future of Homegrown. If you have an item that you would like to be added to the agenda, please submit your request in an e-mail to tbailey@homegrowncoop.org. This meeting is open to all members of the Co-op and attendance is strongly encouraged. Homegrown Market OPEN for Saturday! Member Meeting! Please mark your calendars for a member meeting on Wednesday August 21st at 7PM. At this meeting we will be discussing current co-op operations, financials and the future of Homegrown. If you have an item that you would like to be added to the agenda, please submit your request in an e-mail to tbailey@homegrowncoop.org. 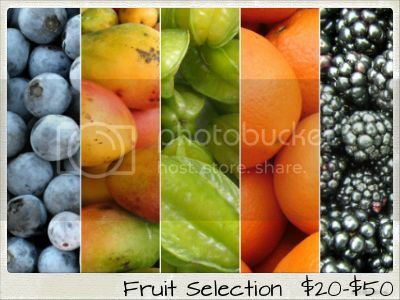 Some of you may have noticed that each week there is less Florida produce being offered on our market, and the season is to blame. Each year our farmers try their best to keep producing crops through the summer heat and rain, but the elements, along with critters, usually win out. This is why you are seeing more produce from the north and even the west coast. In the past we have sourced only local produce, but that left us with a bare market. Per our members request we started offering organic produce options from other part of the country. 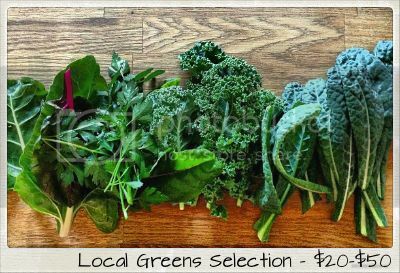 Our local farmers are doing the best that they can and while availability may be decreasing they are still growing. 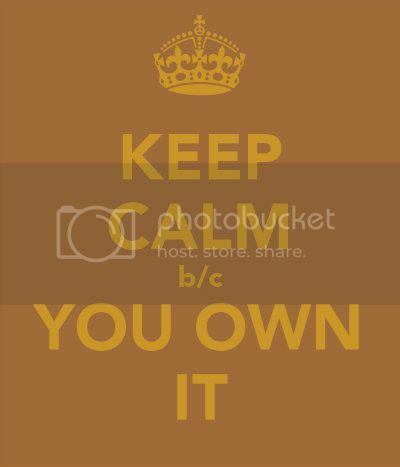 Please continue to support Homegrown and our local producers throughout the summer. 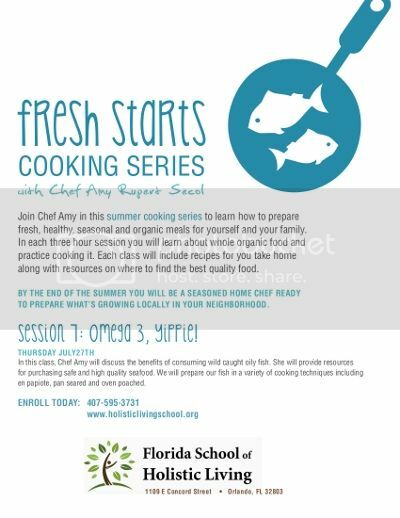 Fresh Starts Cooking with Chef Amy: Omega 3, Yippie! Amy Rupert Secol is a Nutritionally Focused Natural Chef and Holistic Nutrition Educator. 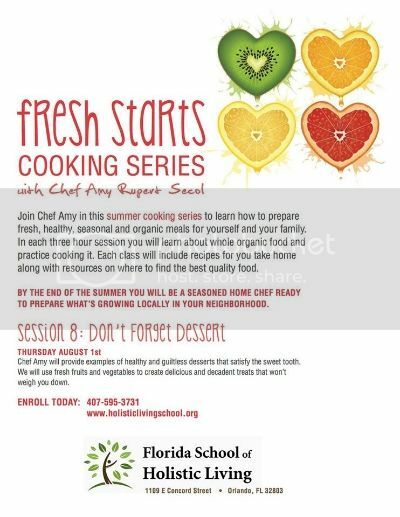 Chef Amy is a long term-organic eater who has always had a taste for fresh healthy food. Raised in Southern California, she grew accustomed to the plentiful organic food available directly from environmentally conscious farmers at local Farmer’s Markets and cutting edge health food stores. She believes food should be produced ethically, and be available for everyone to enjoy, in order to maintain optimal health. 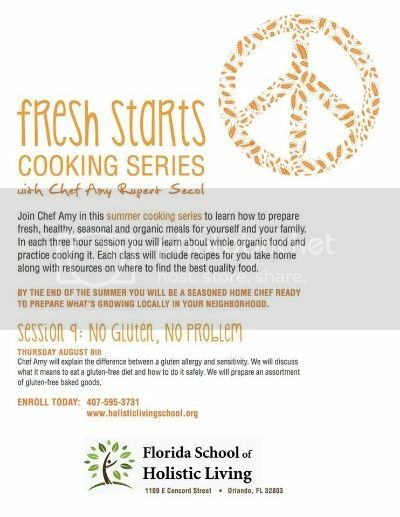 Amy began her formal journey of studying the importance of quality food selection through coursework at The Florida School of Holistic Living in Orlando, Florida. In a discussion course titled Menu For the Future, Amy was exposed to the harsh realities of how the majority of our food is produced. She gained valuable insight into the negative health and environmental effects of food produced with the use of pesticides, hormones, antibiotics, monocropping farming techniques, and the irresponsible allocation of government food subsidies. Amy continued her studies in the Field of nutrition at Bauman College of Holistic Nutrition and Culinary Arts in Berkeley, California, where she received her certificate as a Holistic Nutrition Educator. At Bauman, Amy learned about the importance of “Eating For Health,” the Bauman eating model. She created a foundation of knowledge about how the quality of our food choices and lifestyle affect our bodies, mind and spirit. She was taught scientific nutrition and how our own individual biochemistry is affected by what fuel we choose to run our bodies. 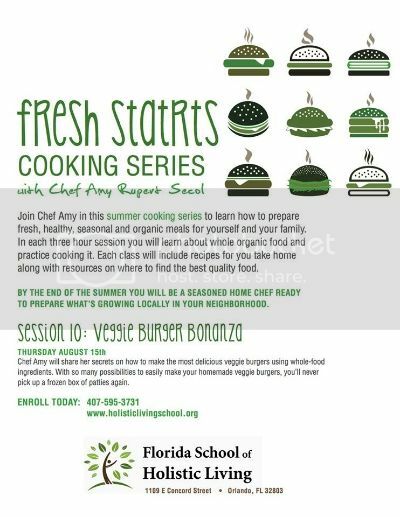 At the world renowned Natural Gourmet Institute for Health and Culinary Arts in New York City, Amy trained to become a Chef. 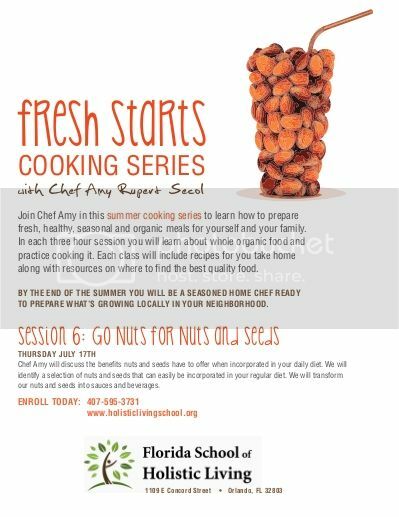 At NGI, Amy learned to prepare health-supportive food which pleases the body and the palate. Alongside an internationally-educated faculty, Amy studied alternative health and eating models, including Macrobiotics, Aryuveda, Chinese Medicine, Veganism and Vegetarianism. In addition to the above education and training, Amy has a diverse collection of experiences. She prepared food at five-star New York City restaurants and catering companies. Amy has delivered community presentations on the importance of food quality and origination. She also provided testimony to the United States Department of Agriculture in Washington D.C., at hearings influencing the national food guidelines for “My Plate,” the current eating style recommended by our government. Amy gave numerous cooking demonstrations at Grow NYC’s flagship Union Square Green market and various Health Fairs in New York City. 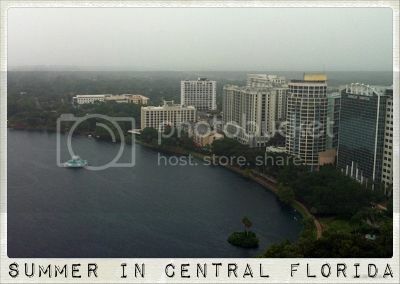 Currently, Amy is an Ambassador for Homegrown Local Food Cooperative in Orlando, Florida. 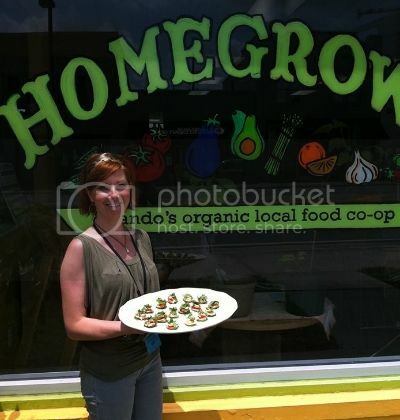 At Homegrown, she helps foster the relationship between local farmers and the greater Orlando area community. 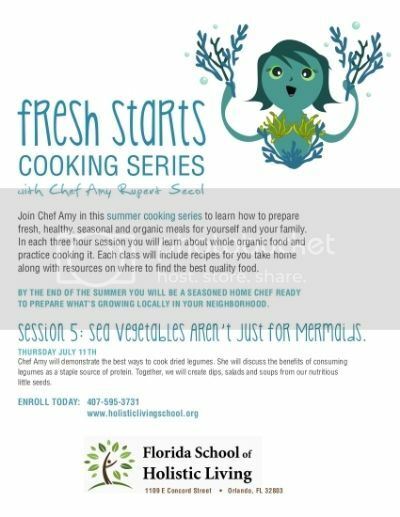 In addition to her work with Homegrown, Amy also provides organic catering services and in-home cooking lessons throughout Florida. Market OPEN for Wednesday! 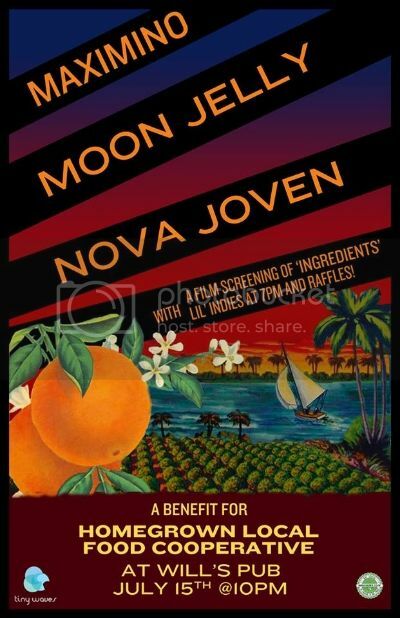 Ingredients Film Screening Monday! Homegrown Market OPEN for Saturday! Homegrown Fundraiser Show on Monday 7/15!